This is the story of my dear husband Gennaro's life. As with all of our lives, Gennaro's life has not been easy but his will to live a good life was much stronger than the hardships, and he never felt the sense of defeat! 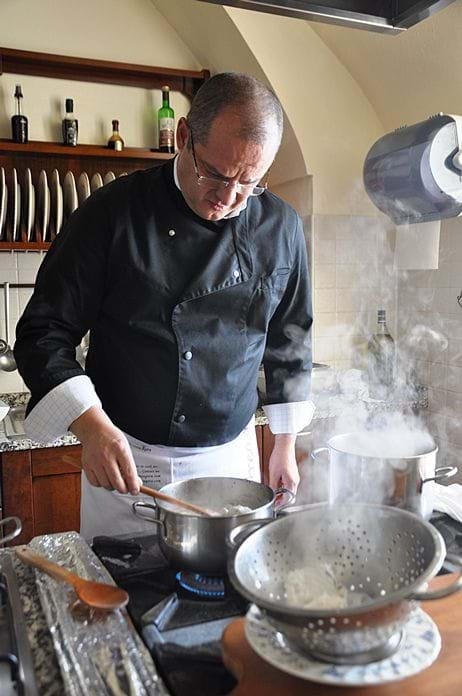 When Gennaro and I were married, he quickly became a very important part of our family, and he also continues to provide a critical piece of our culinary puzzle - as a professionally trained Sommelier. But there is much more to him than being a great husband and Sommelier, so please keep reading and you will see what I mean. 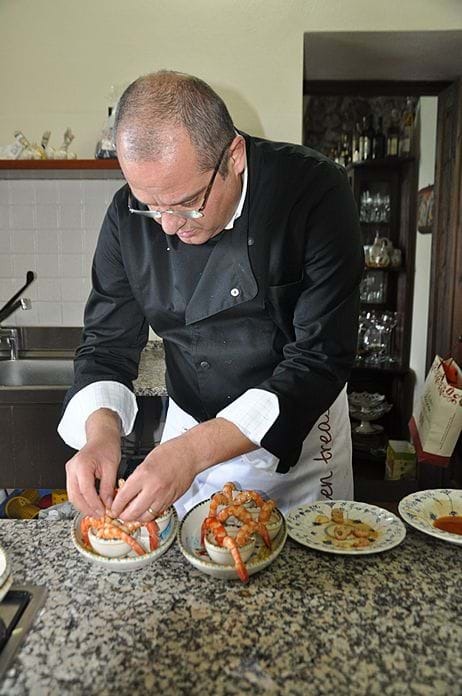 When Gennaro was a boy of only 12 years, he started to show an intense desire to learn how to cook - a rare occurrence for a school boy his age. This really pleased his mother, a very strong and dynamic woman who worked in a stone cave by day, and cared for Gennaro and his brother and his sister in the evenings. 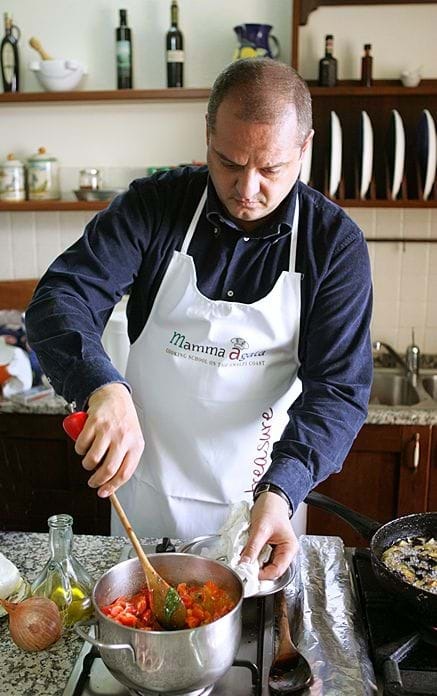 Gennaro began helping his mother prepare their evening meals, as well as the big Sunday family dinner. 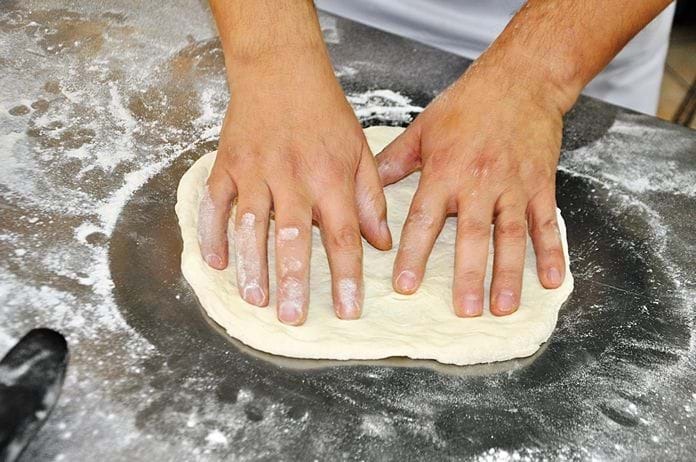 His mother was very lucky and grateful to have help in the kitchen from her young son, as most boys his age would prefer to play soccer or hang out in the piazza with their friends - definitely not in the kitchen with their mother! When Gennaro turned 15, he realized he would need money in order to pursue an education in engineering school, and so he took odd jobs during the summers to save money to pay for his tuition. 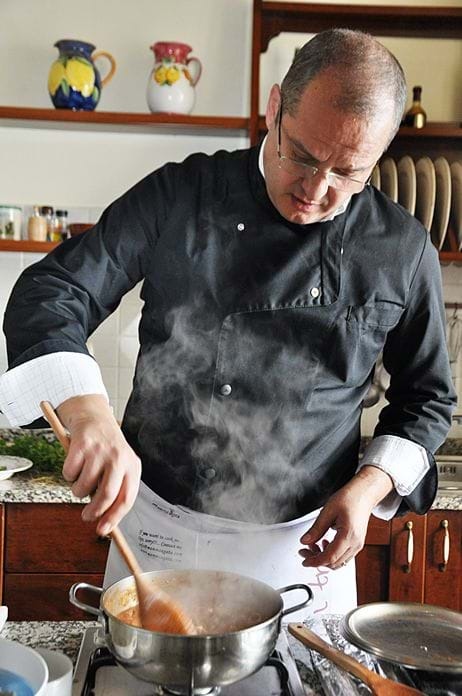 His first summer job was in a butcher shop, where he learned all the secrets of the meat, such as how to recognize quality meat products, how to clean and prepare the different cuts of meat, and lastly, how to preserve it or cook it properly. The following summer, Gennaro went to work in a tomato production factory - a job so difficult that it made his hair fall out - literally! The factory was not air conditioned and it was unbearably hot in the summer months, especially with the canning equipment running. The only good thing that came out of this experience was that he learned as much as one can learn about tomatoes - from the selection process (good tomatoes vs. bad tomatoes) to the handling process. And the factory also preserved peaches and beans, so he learned a little about this too. Then the next summer he went to work in an alimentary factory that produced many types of cheese, prosciutto, ham, pasta, and many more types of food and wine, sparking his interest. Gennaro finally graduated from engineering school with honours, and began utilizing his engineering skills immediately; he was a very good engineer and highly sought after in his profession. In fact, he was so busy that he has to temporarily abandon his love of food and wine to focus solely on engineering. But destiny was knocking on his door, and when we met in 1994, we immediately knew that we wanted to incorporate his passion for food and wine into our offers at the Hidden Treasure. 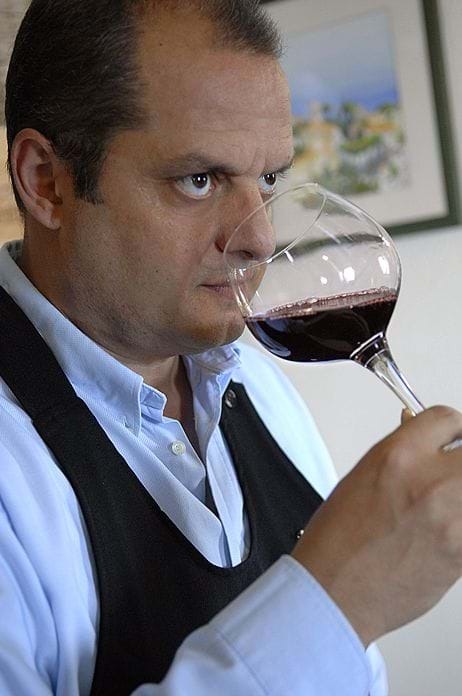 Thankfully for us, Gennaro eventually decided to take the necessary steps to become a professional Sommelier. 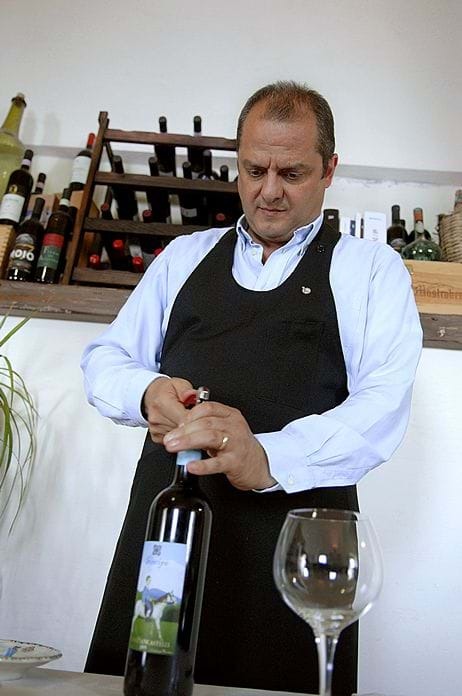 After many years of intensive training, he graduated with the highest score possible on the test, and he quickly became one of the most popular Sommeliers on the Amalfi Coast. 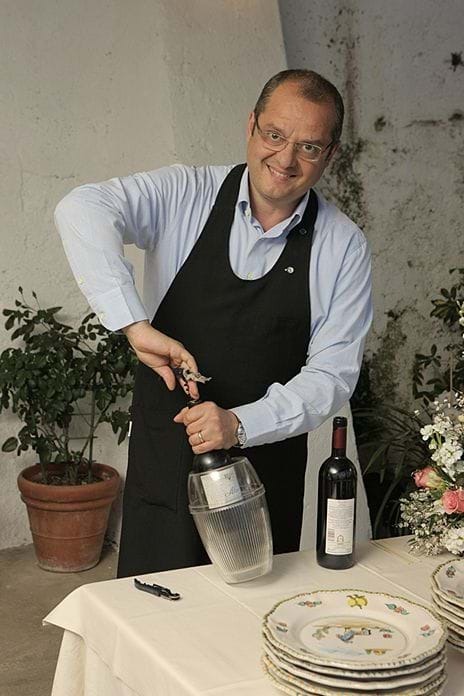 He is now a member of the Associazione Italiana Sommelier, (Italian order of the Sommelier) and his wine cellar now holds more than 100 bottles of fine wines with a special emphasis on wines from the Campania region. 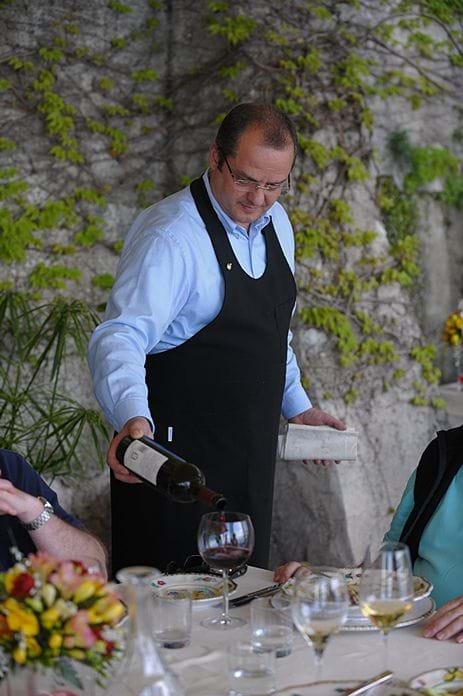 He continues to add new wines to his cellar whenever he has the opportunity to visit local wineries. 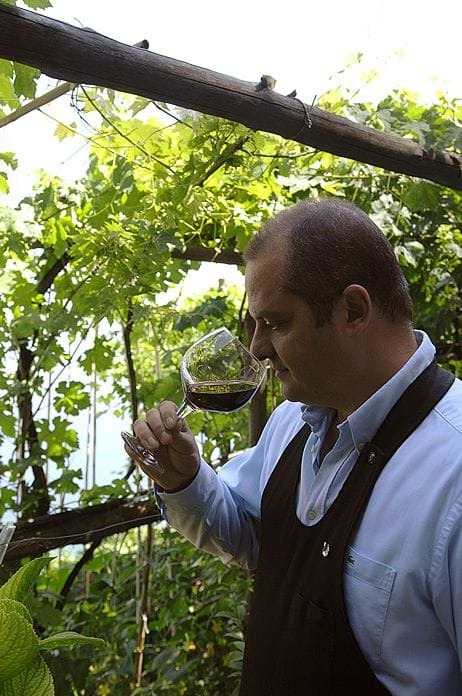 He has visited some of the most important wineries in our region, as well as small, boutique wineries, many of which offer spectacular wines that are hard to find outside of Italy. 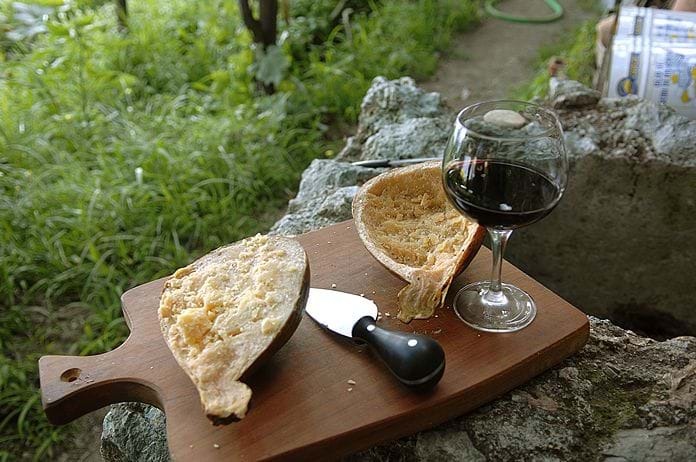 But learning about wines and becoming a Sommelier was not enough for him, so he began taking courses on cheese; classes in Italy include studying the production process, preservation, tasting and how to tell a good cheese from a not so good cheese. 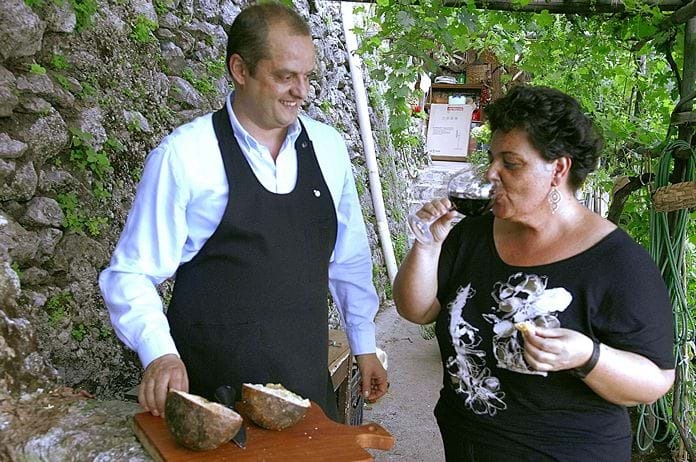 And in 2007, Gennaro became "Maestro degustatore di formaggio" or professional cheese taster! 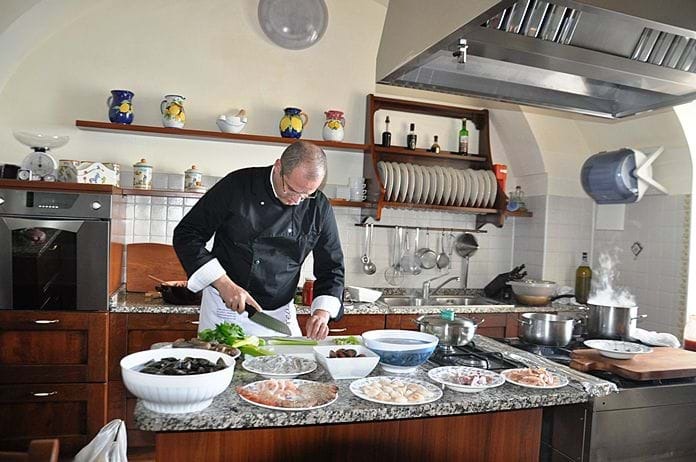 In addition to being a professional Sommelier and cheese taster, Gennaro is also a truly wonderful chef - especially when it comes to preparing fresh fish and seafood - and he cooks these dishes with the same passion he has for his wine and cheese. 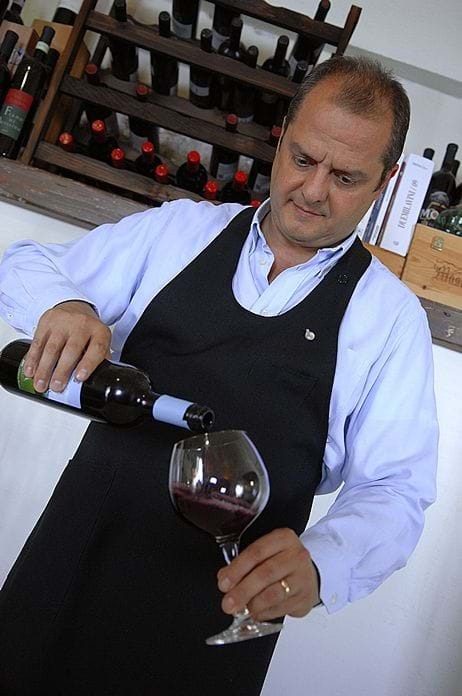 When you join us for either a dinner or a wine tasting, you and your guests will see firsthand that Gennaro exudes his passion through his cooking and wine pairings, including also a tasting of grappa that he has collected for years and is a big connoisseur. 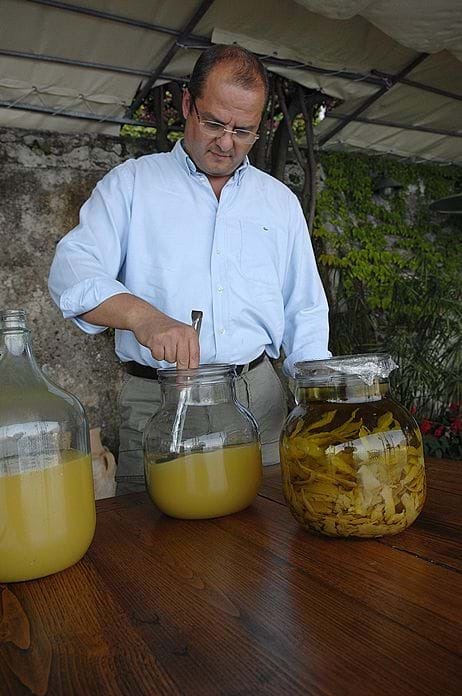 Speaking of grappa, we also are very proud of our delicious homemade limoncello - the famous southern Italian liqueur. 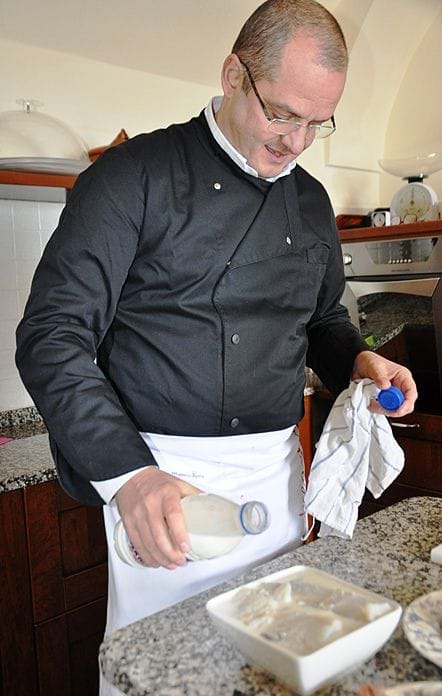 Gennaro also makes many other interesting homemade liqueurs from scratch, using tangerines, apricots and fennel. An experience with him will be memorable. And perhaps, life changing with the knowledge that he will pass on to you! And guess what? His story does not stop there, as his quest for knowledge is nearly insatiable and he continued his culinary education by taking classes on olive oils. 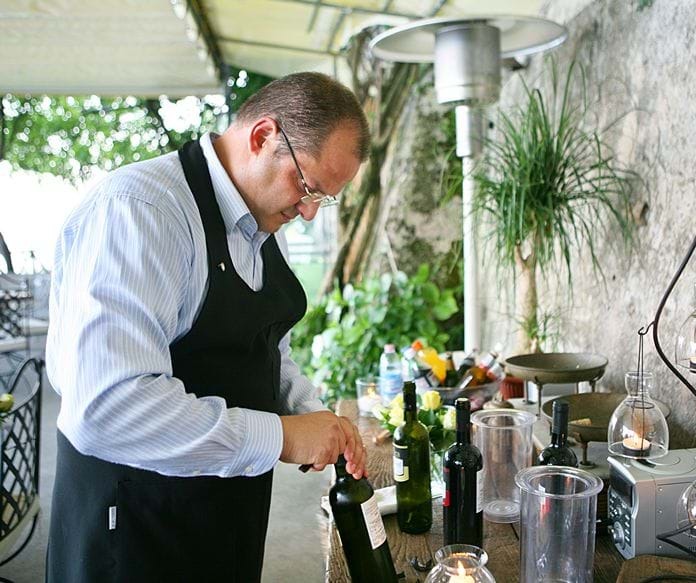 He can now distinguish between the various types of olive oil and production methods and the same year he became a professional cheese taster, he also earned the title of professional olive oil taster! Of course it was natural for us to open a wine school where Gennaro teaches people to distinguish a good wine and empower them with the knowledge to face a bottle or a glass of wine and feel and be able to say - wow, I know so much more about this wine, thanks to Gennaro's wine class! 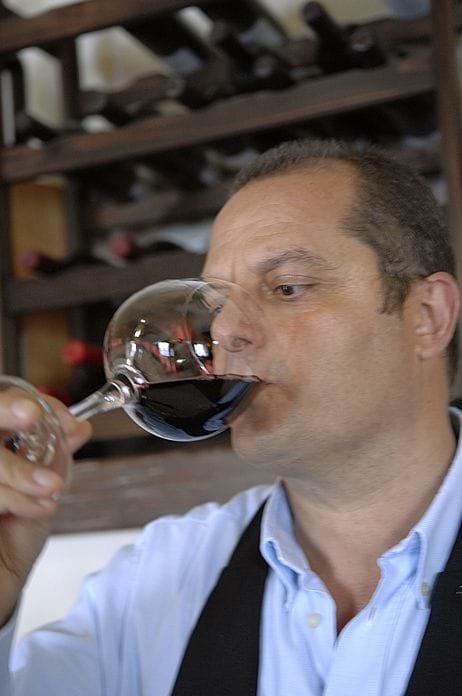 Unlike some classes, Gennaro teaches his classes in a very simple way - in the class, you'll learn how to analyze a wine using your natural senses of sight, smell and taste. You'll also learn all about the production process including the grape varietals and fermentation process. And of course, a natural pairing to wine is cheese, so we incorporate a cheese tasting into our wine classes where we offer students up to 10 different cheeses from Campania to try and serve the most exclusive cheese with Mamma Agata's delicious homemade chestnut honey and pear marmalade, explaining to our guests people where the cheeses are produced, and how to serve them with sweet toppings such as marmalade or honey. Since olive oil is a staple in all Italian pantries, we thought it would be a nice touch to include an olive oil tasting to our wine and cheese tasting. Our goal is to teach people the most important information about the olive oil, such as what to buy, what to use and when, and how to store and protect the flavours of a good olive oil. 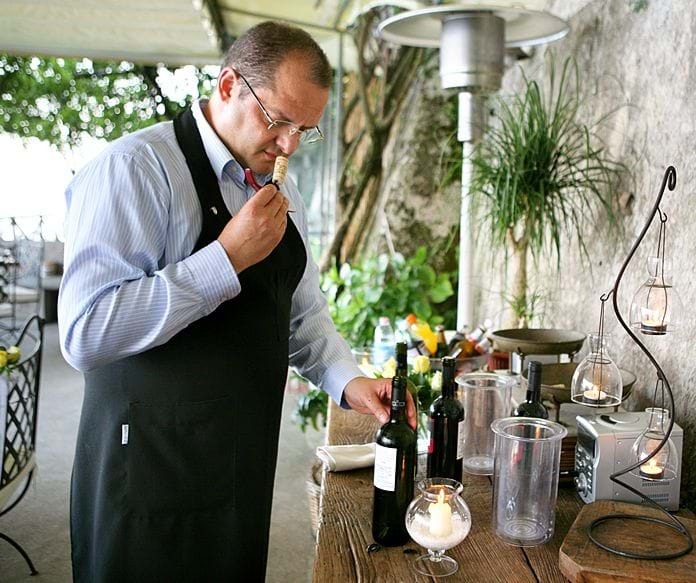 And of course, we must serve delicious wine with delicious food too. 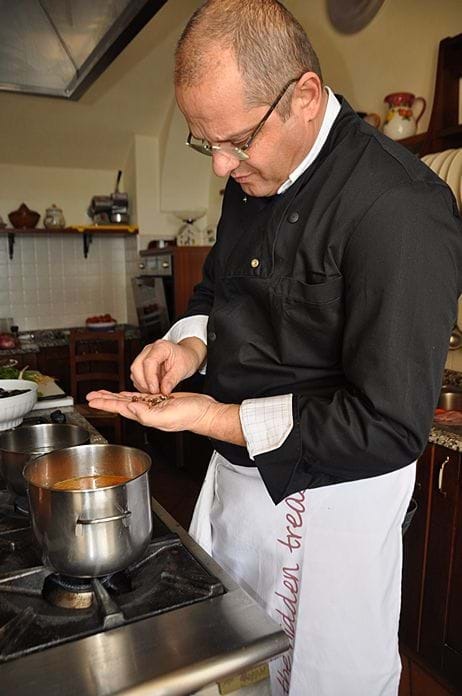 So, Gennaro prepares for the course by cooking a few wonderful house specialties for our students to enjoy along with the wine, and at the end of the meal he serves few great grappa with a pastry or bit of chocolate. 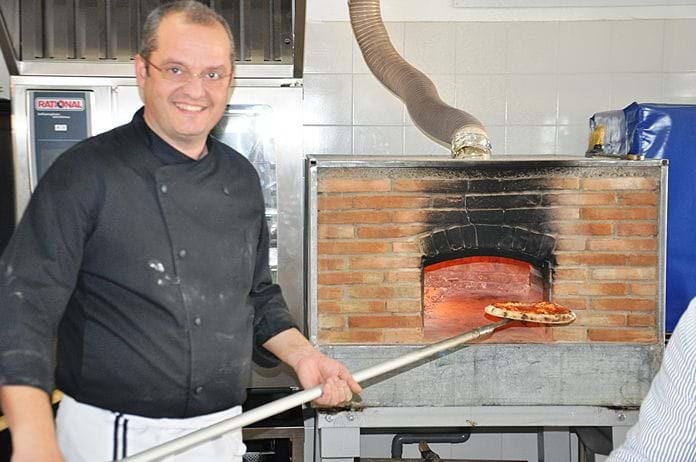 If you've already read the story of Mamma Agata's life, you might see that Gennaro's life is parallel to that of Mamma's. 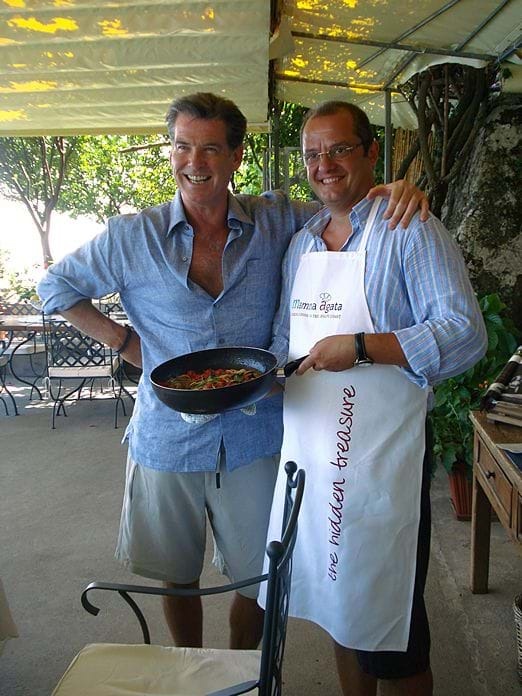 They both share a huge passion for cooking from a very young age, and they both spent their years as young adults working in the culinary field and now of course, they share their passion for food and wine with the guests at the Hidden Treasure. 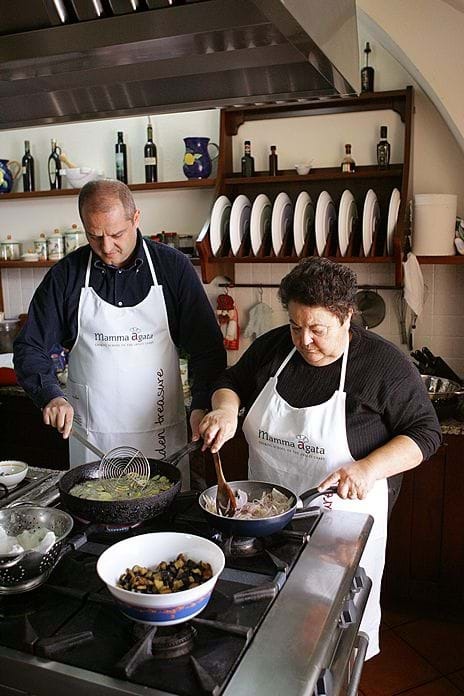 And in fact, Gennaro cooks side-by-side each day with Mamma Agata and both of them are such great cooks, and although they have different techniques, they both reach the most amazing results - delicious food with wonderful flavours and Simple and Genuine cooking, of course! 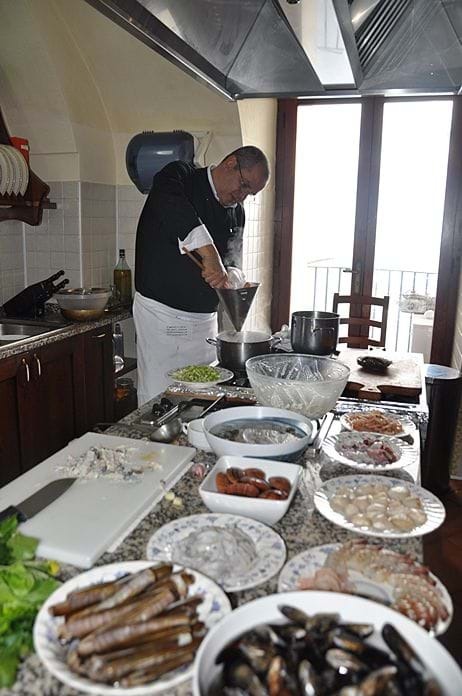 Gennaro is also a wonderful student of Mamma Agata and he is slowly learning all of Mamma Agata's many cooking secrets and one day, he will be the perfect cooking instructor too. 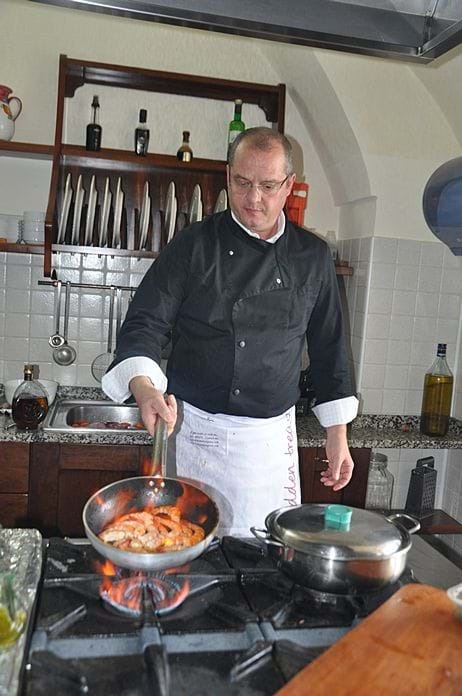 I know in my heart that he will never stop studying and improving his skills because the endless energy and love for people, food and wine is a driving force and it will reinforce these inner passions and his love of teaching to all those who have the pleasure to meet him at our very special Hidden Treasure in Ravello.